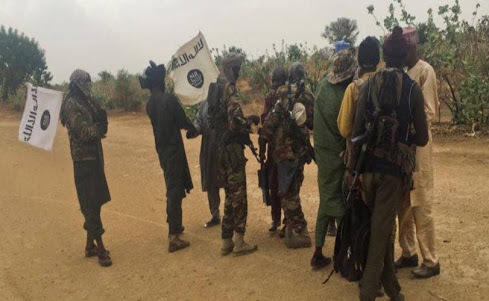 On Tuesday, ISWAP fighters were also sighted in Mattari village in the Konduga Local Government Area of Borno State, with fears of impending attacks on military locations in Jakana and Benishek. In Malumfatori on Monday, The Punch learnt that there was a fierce gun battle between government forces and the terrorists, who attempted to overrun the military base in the town. Meanwhile, the Minister of Defence, Mansur Dan-Ali, said President Muhammadu Buhari had directed the “emergency procurement of critical equipment” for the armed forces to be more efficient. 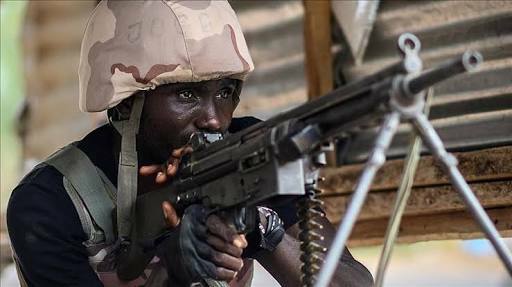 “The CDS and the army chief were also mandated to effect changes in the operational commands of Operations Delta Safe, Lafiya Dole, Sharan Daji and Awatse. This is to enable them to meet up with the current threats and security challenges in their areas of responsibility."